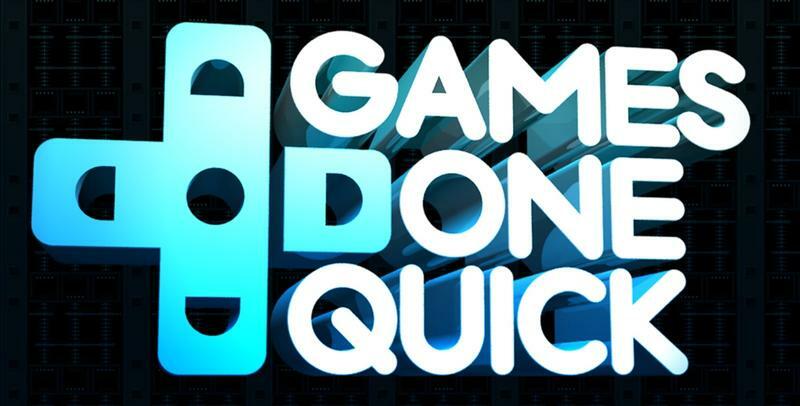 Over the span of January 8, 2017, through January 15, 2017, Awesome Games Done Quick (AGDQ) hosted 181 speedruns of quality games. All of this was done in the name of charity. More than 33,000 viewers donated more than 43,000 times during the event, and that amassed to more than $2.2 million. The money is bound for the Prevent Cancer Foundation. My favorite run from the week was easily sunkir's take on Katamari Damacy. He finished the game in 31:53. It's one of my favorite games ever, and that makes this particularly interesting for me. Plus, have you ever played Katamari Damacy? To say the game's controls are imprecise really understates exactly how sloppy things can get at times. To run for 30 minutes in this game while hitting precise objects at exact times is craziness in my mind. Kudos, sunkir, I was impressed. Did you watch any speedruns?